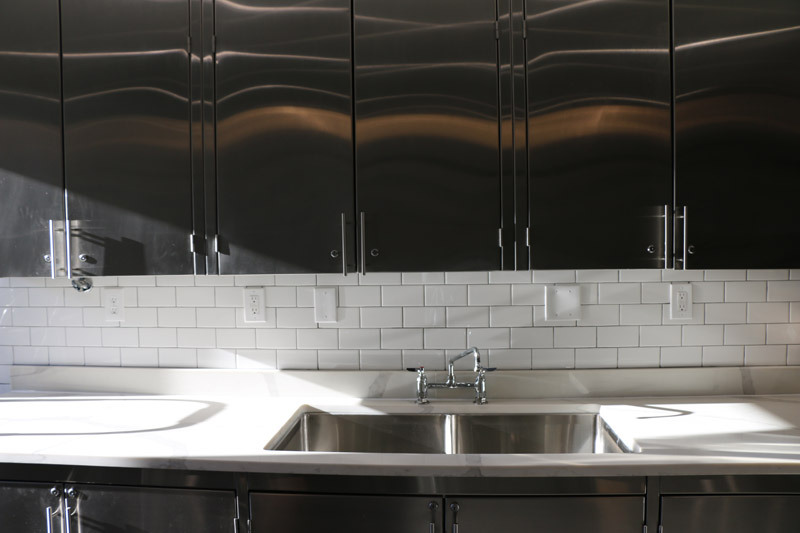 It is common knowledge in the real estate world that a kitchen remodel adds considerable value to a property—a reported 80% return on a project’s cost, to be exact. 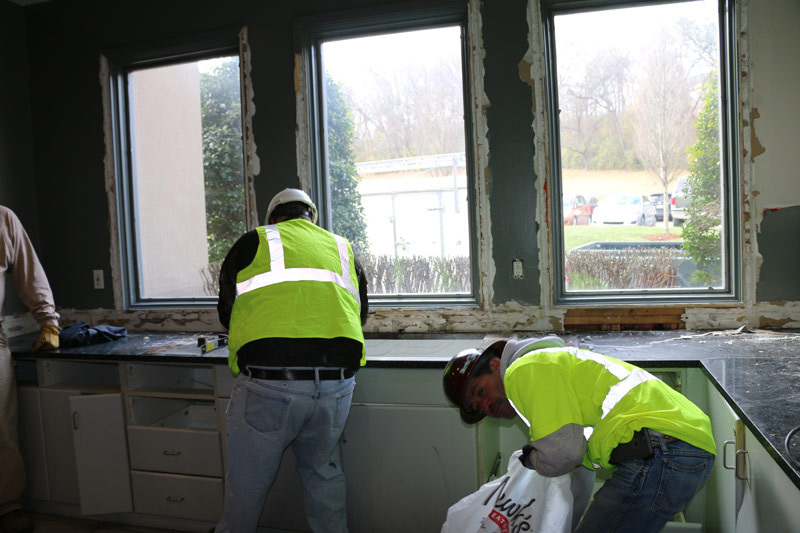 In the case of the recent kitchen remodel in the Nashville Mercy Multiplied home, however, the value is immeasurable and involved so much more than just replacing outdated plumbing, cabinets, countertops, and appliances. 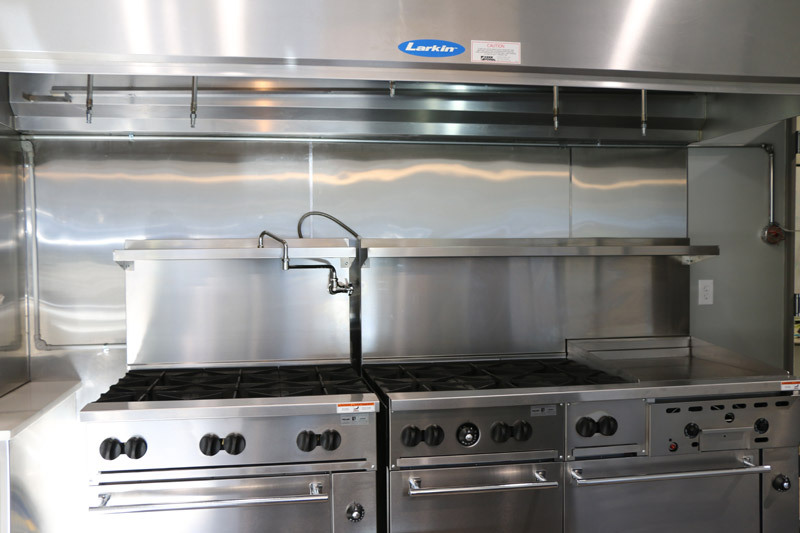 The 22-year-old commercial kitchen had seen better days. 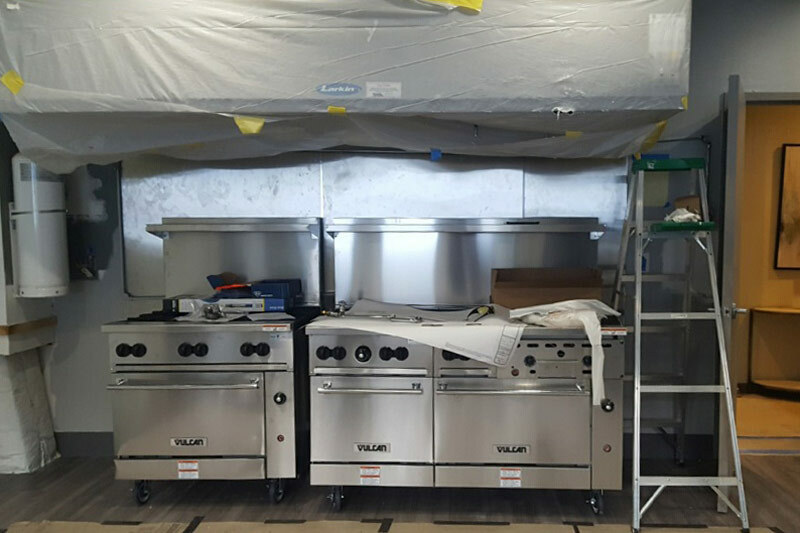 Normal wear and tear caused by 40 Mercy residents preparing and eating 120+ meals per day for over 22 years is inevitable. 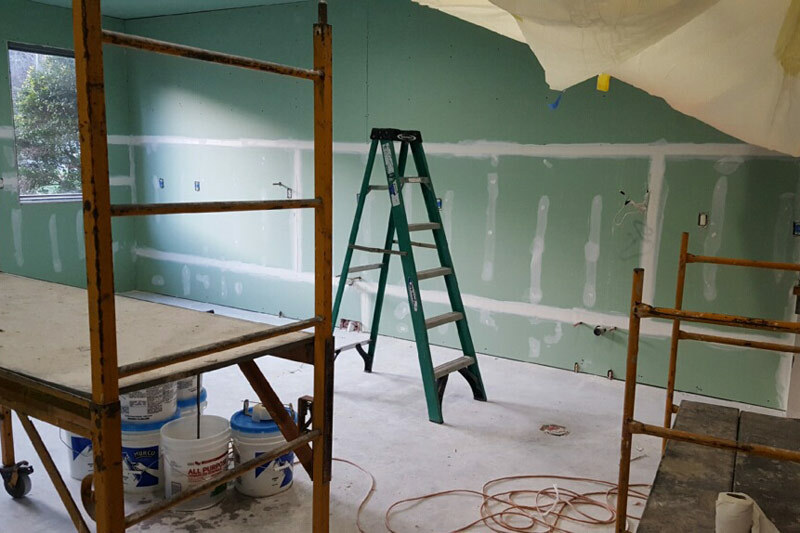 But finally, after every stopgap and BandAid had been applied, the time had come to restore functionality and efficiency to this overworked room and bring it up to current commercial grade construction codes. Timing is key when planning projects that will affect 40 young women who are engrossed in an intensive healing process and seeking freedom from abuse, addiction, depression, and eating disorders. Funding is too. Yet, with faith and prayer central to their organization’s operational model, this was just one more opportunity for the Mercy Multiplied team to trust God. And He was. 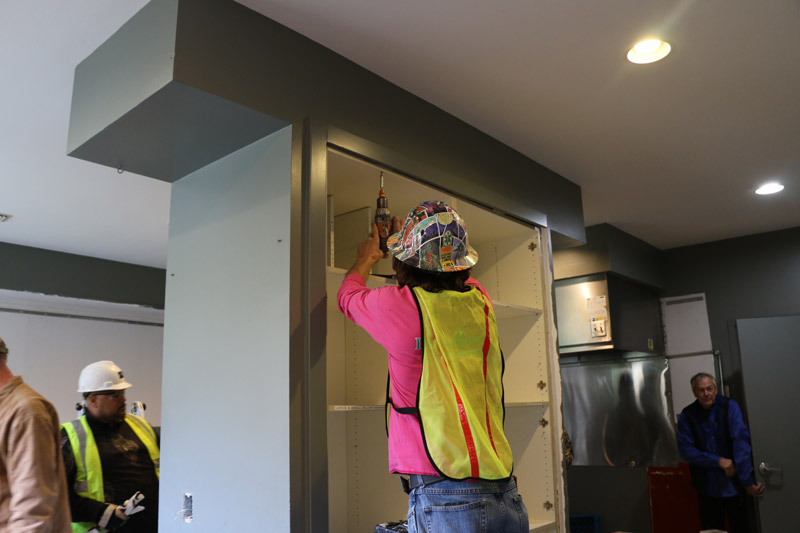 From bringing the full funding for the $250,000 project through generous donors, to bringing the “perfect” designer, contractor, and builder team who unexpectedly completed the project one week early, God covered every detail. 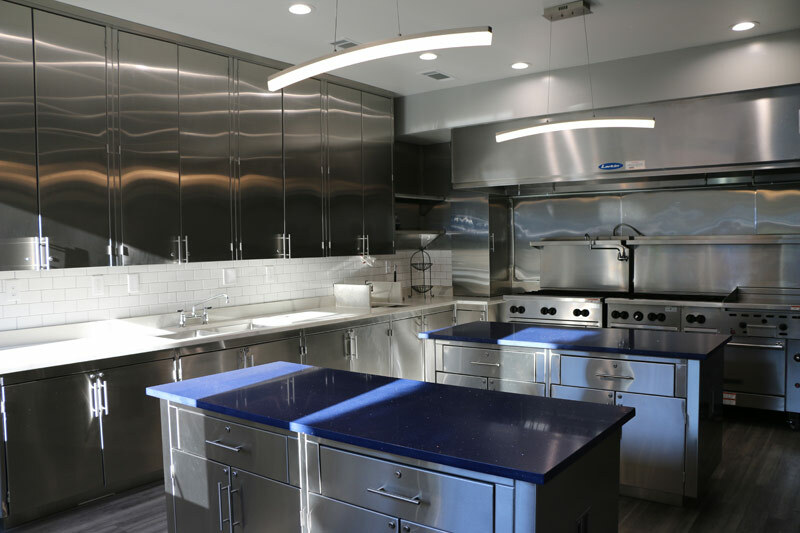 One doesn’t have to look very far to see that executing this project with excellence was about more than new construction and commercial grade materials and appliances. Stepping into any of Mercy’s four U.S. homes, you can see that the beautiful interiors are intentional, to communicate to the young women Mercy serves that they are daughters of the King. The thousands of struggling young women who have come through Mercy’s doors over the course of 35 years have experienced this. Within the context of a beautiful residence they have learned biblical keys to freedom and have come to know their value and worth in Jesus Christ. 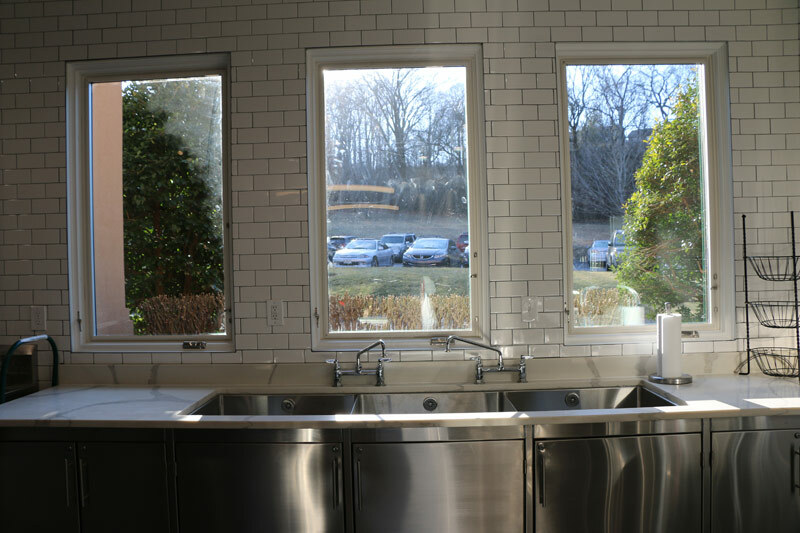 The Nashville kitchen renovation is just one example and fitting metaphor to the life transformations that happen every day at Mercy. 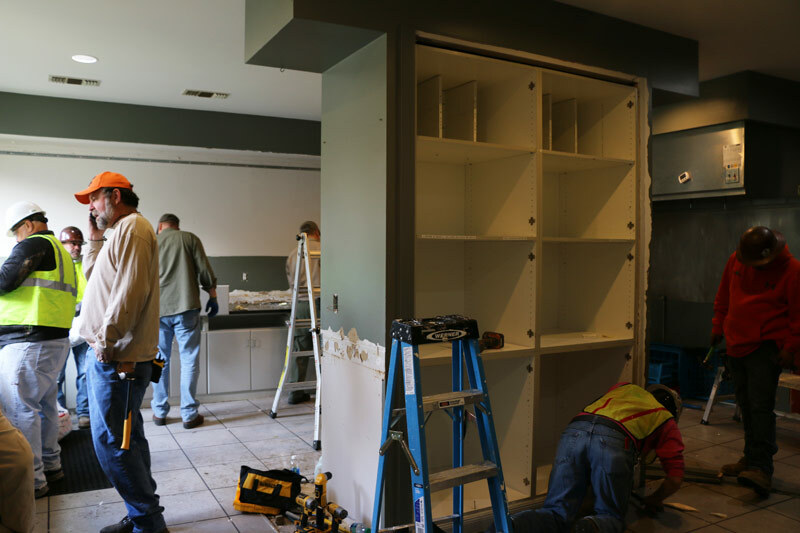 The builders took out the old and put in the new, just as Mercy residents for years to come will have the chance to do—to put off their old lives and put on their new lives in Christ (2 Cor. 5:17). In Mercy’s estimation, there is no restoration more valuable than that.